WARSAW, Poland (AP) — Poland has asked the US to share all the documents gathered on a deported former Nazi concentration camp guard in the hope they may provide grounds for charging the 95-year-old with World War II-era crimes, a prosecutor said Friday. 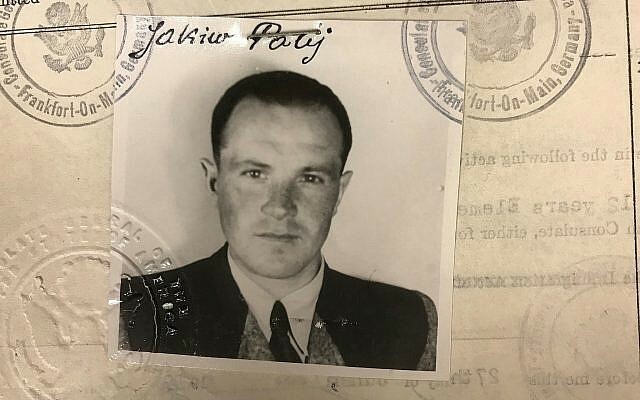 Jakiw Palij, an ethnic Ukrainian, was deported to Germany on August 21 for having lied and concealed his Nazi wartime past to enter the US after the war. He was stripped of his US citizenship in 2003. Palij is of interest to Poland’s Institute of National Remembrance, which is investigating the Trawniki concentration camp that was run by occupying Germans in Poland where he trained and served as a guard in 1943. The state institute’s task is to investigate and prosecute wartime crimes. Prosecutor Jacek Nowakowski said the US files may help “fill in the gaps” in documents held by the institute regarding Palij, and could provide information that could lead to charges against Palij. Nowakowski, of the institute’s Lublin office in the southeast region where the Trawniki camp was, said the US files may help establish whether Palij took part in the liquidation of the Warsaw Ghetto in 1943. 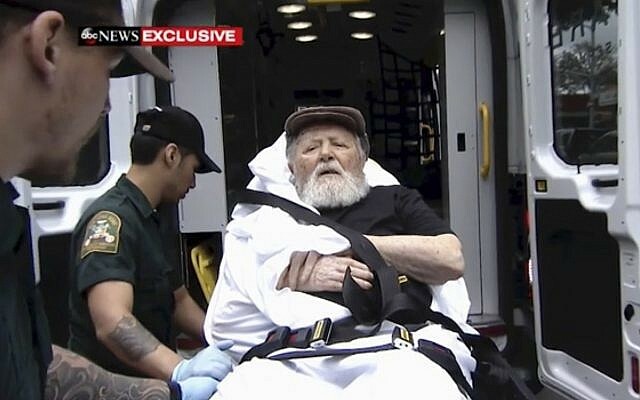 “We cannot exclude that as a result of the steps we have taken we will be able to send an extradition request [to Germany],” Nowakowski said. Officials in Germany have repeatedly said there is insufficient evidence to prosecute him there. Palij, an ethnic Ukrainian born in a part of Poland that is now Ukraine, said in 1993 that he would have never received his US visa if had he told the truth about his past. According to the Justice Department, Palij served at Trawniki in 1943, the same year 6,000 prisoners in the camp and tens of thousands of other prisoners held in occupied Poland were rounded up and slaughtered. Palij has acknowledged serving in Trawniki but denied any involvement in war crimes.